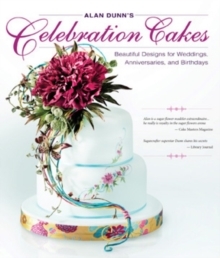 Cake decoration is an art that can turn your everyday baking into a beautiful display of skill and creativity. 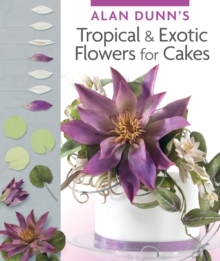 With the right instruction anyone can learn how to create marvellous designs following fun, quick and innovative techniques. 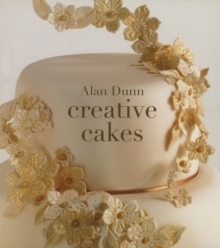 Alan Dunn's "Creative Cakes" covers a variety of cake decorating methods, ranging from more elaborate designs to several simple and straightforward ideas that can be followed by the amateur cake decorator with ease. 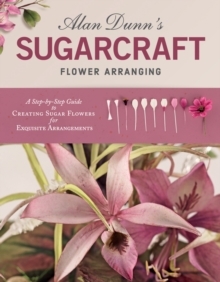 The featured concepts are suitable for a variety of occasions, including wedding, engagement, anniversary and birthday cakes and a special section guides the reader through simple step-by-step instructions for elegant and stylish flower decorations. 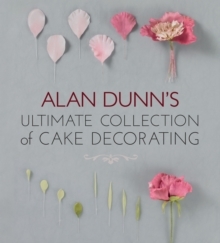 If you are looking for the most inspired and innovative cake decoration ideas, this book will exceed your expectations.